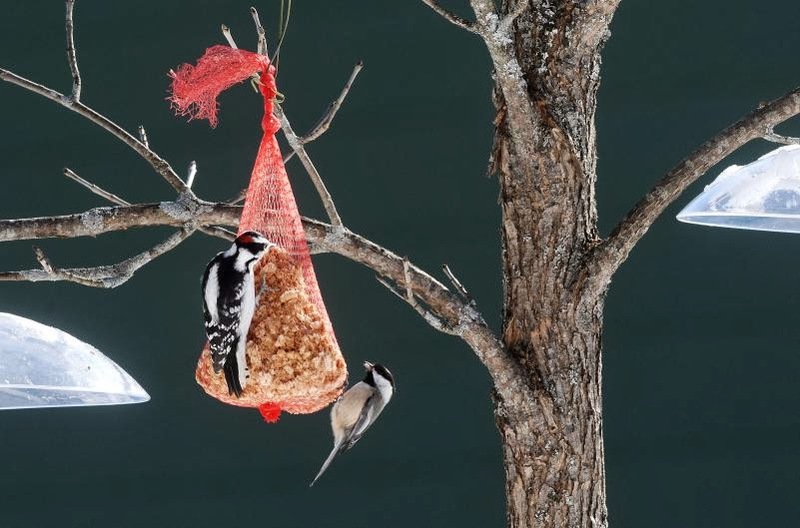 Quechee — Birds and humans alike last week took a keen interest in the suet and seed-filled feeders on the woodsy grounds of Vermont Institute of Natural Science. The people had a mission: record as many species as possible for the Great Backyard Bird Count. The birds? They were just plain hungry. Started by Cornell Lab of Ornithology and the National Audubon Society, the annual four-day event helps scientists study bird populations across the globe.